Nintendo Switch is still in the very early stages and the upcoming Nintendo Direct is expected to open up a whole new world of games for the hybrid console. With just a day to go, you will soon know all the games coming to the Switch and the 3DS console. But, before that here’s a quick and fun updated. The controllers look a lot like the Xbox One systems but are actually designed for the Switch. 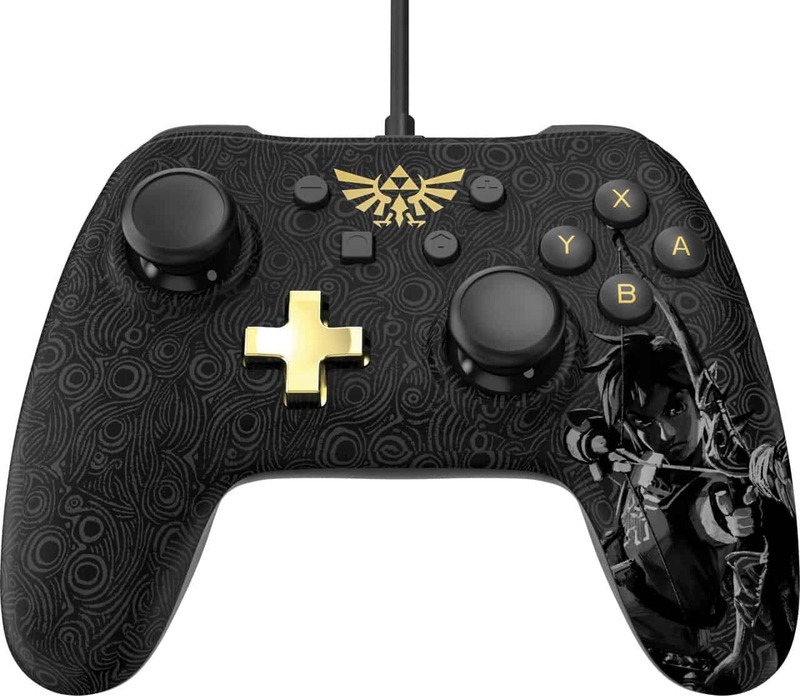 PowerA is releasing two different Nintendo Switch controllers, one is black and is inspired by the Legend of Zelda: Breath of the Wild. Super Mario controller is all red and shiny, if you love it more. Both controllers feature really long, removable cables that run up to 10 foot. 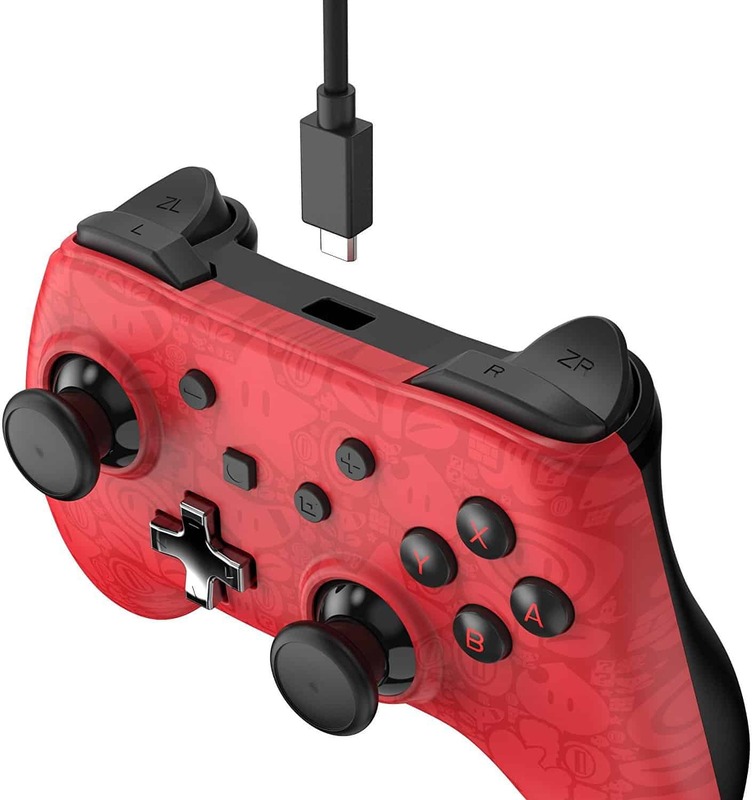 They are covered with rubber grips and comes bundled with interchangeable analog caps. Switch console should easily pair up with these $30 controllers. Sadly, they don’t have HD rumble, NFC reader or gyro controls. Both of these will be available in stores on October 30th. Ashwin Prabhu is a writer who has no limits in terms of genre. His books vary from a simple romance novel to a very complex science fiction series. His focus on this site is mostly on the latest news and tech in various forms.